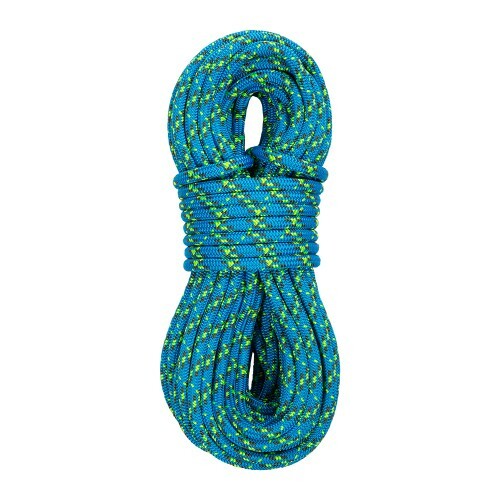 The Scion’s ability to absorb dynamic forces makes this rope ideal for MRS, and SRS climbing techniques. 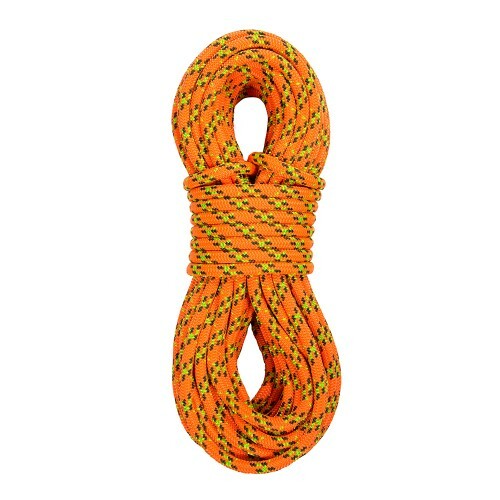 The 11.5 mm Scion is a double-braid featuring a burly polyester 24-strand sheath, yet engineered to have decreased elongation, soft handling and easy knotability. The durable sheath is designed to handle mechanical devices and run efficiently through hardware. 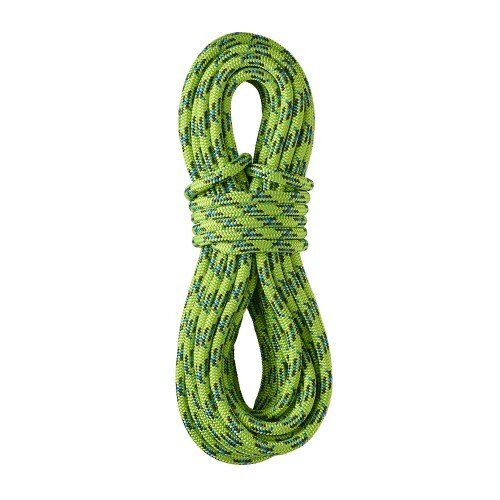 The Scion can be hand spliced and is also available with sewn terminations.